Home > Invertebrates. 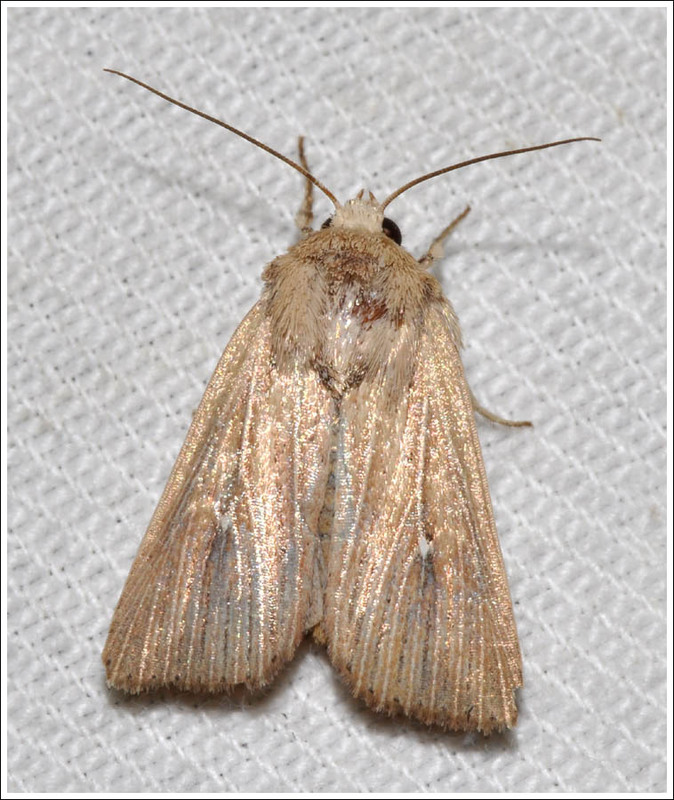 > May Moths, Maffra. Album name: admin / May Moths, Maffra.